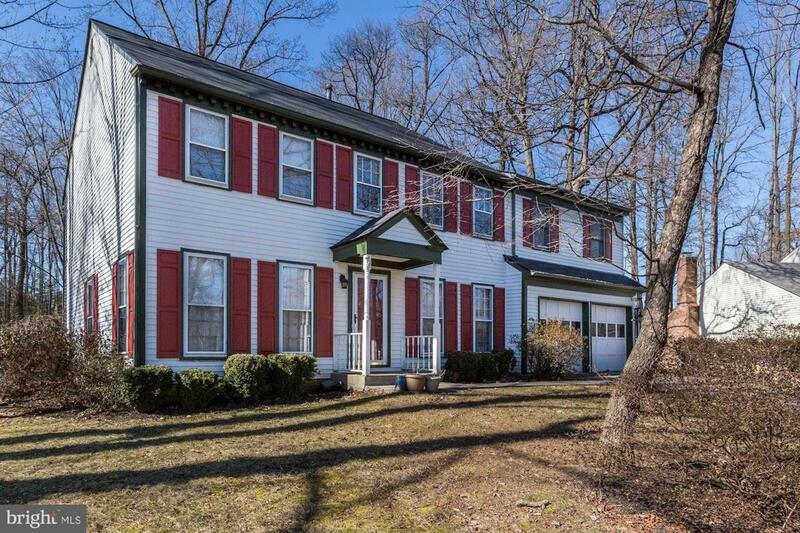 Classic colonial style home in a great neighborhood in North Point Reston. New kitchen with all new SS appliances, quartz counter tops and attached breakfast room that opens to large family room with brick fireplace. 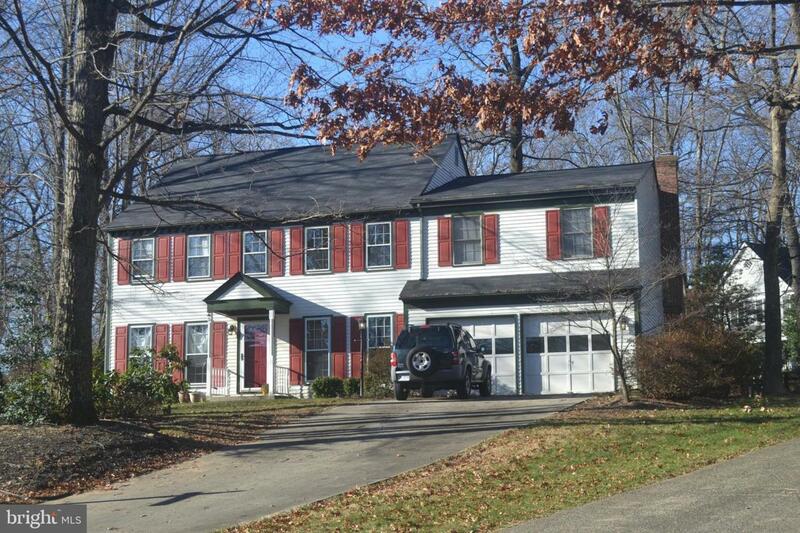 Owners added four bedrooms over garage, that can be modified to use as office, in-law suite or second master suite. 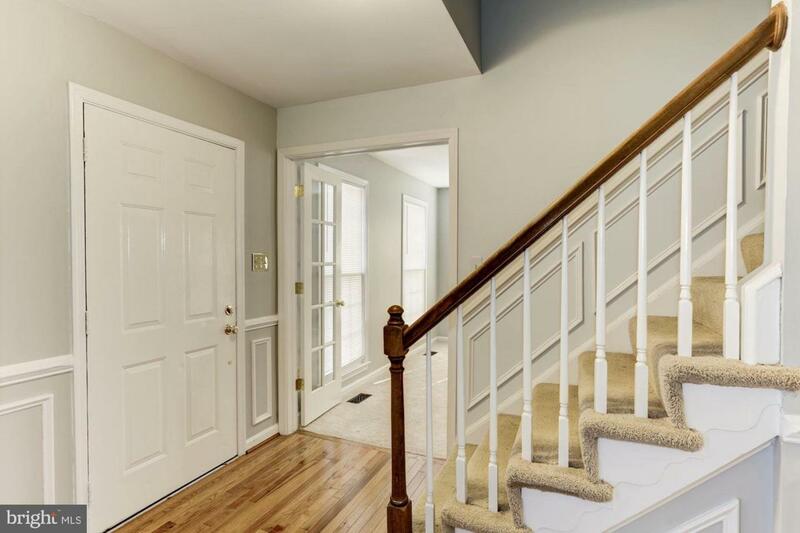 Freshly painted throughout with new carpet, Roof, HVAC, hot water tank and hot water tank recently replaced. 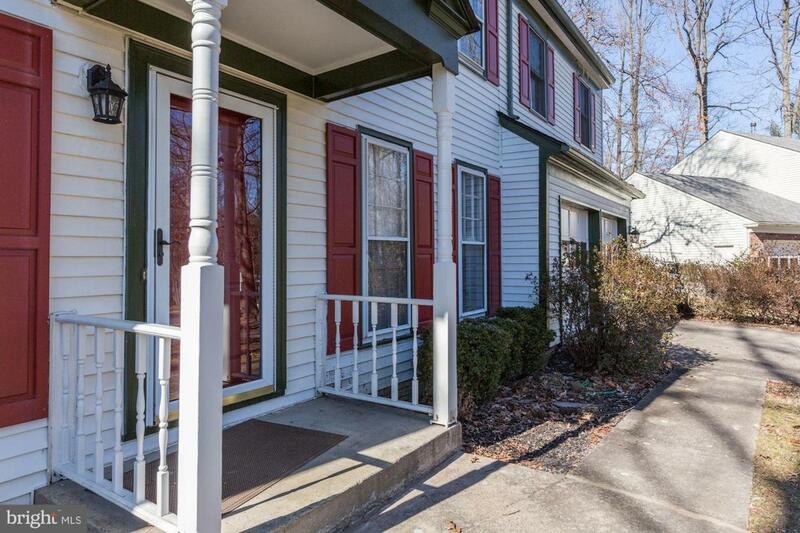 Close to shopping, Olympic size pool and walking paths. Invisible fencing in backyard. School bus stop visible from front porch, off quiet non-through street. One mile from Reston Town Center with new metro stop in 2020.